Donating part or all of your unused retirement assets, such as your IRA, 401(k), 403(b), pension or other tax-deferred plan, is an excellent way to make a gift to Native American Rights Fund. To leave your retirement assets to Native American Rights Fund, you will need to complete a beneficiary designation form provided by your retirement plan custodian. If you designate Native American Rights Fund as beneficiary, we will benefit from the full value of your gift because your IRA assets will not be taxed at your death. Your estate will benefit from an estate tax charitable deduction for the gift. Did you know that 60%-70% of your retirement assets may be taxed if you leave them to your heirs at your death? Another option is to leave your heirs assets that receive a step up in basis, such as real estate and stock, and give the retirement assets to Native American Rights Fund. As a charity, we are not taxed upon receiving an IRA or other retirement plan assets. 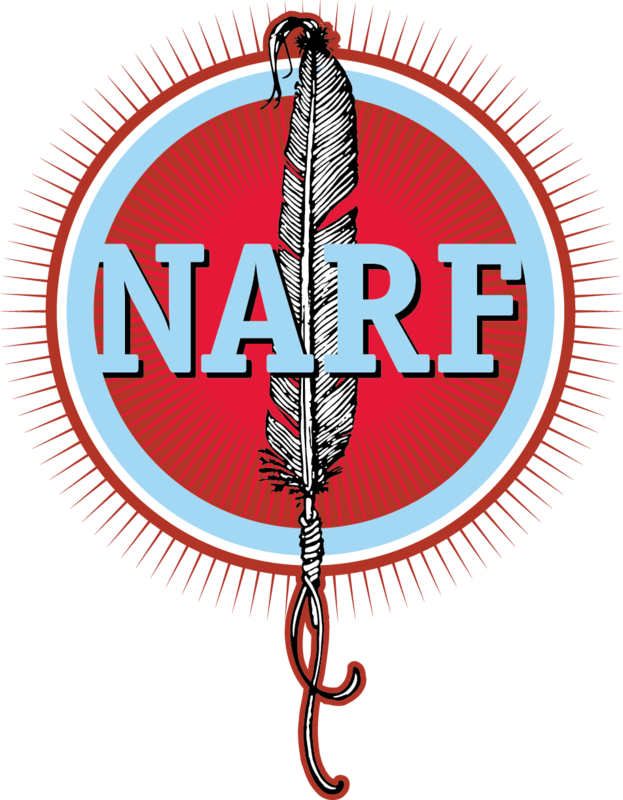 Please let us know if you have already included Native American Rights Fund as a beneficiary of your retirement assets. We would like to thank you and recognize you for your gift.